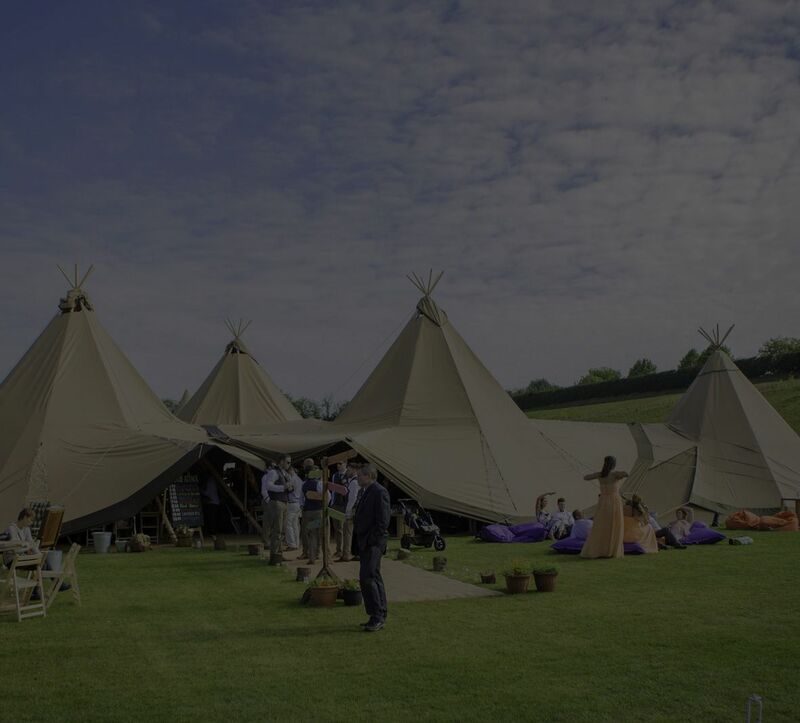 Marquee & Tipi Hire – for weddings, parties and corporate events. 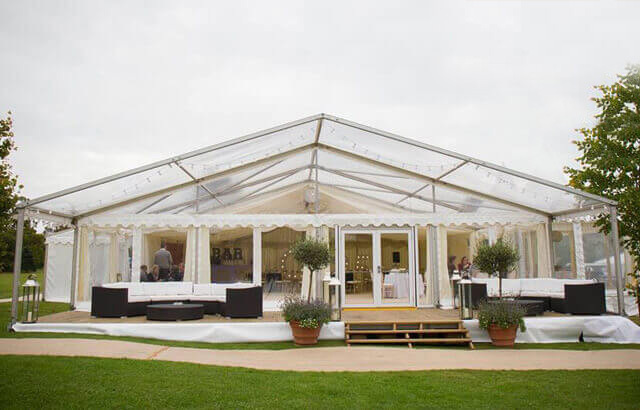 All About Me are an award-winning tipi and marquee hire service, we’re also a member of the MUTA – the UK’s only trade association dedicated to marquees, tents and structures. 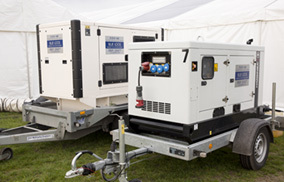 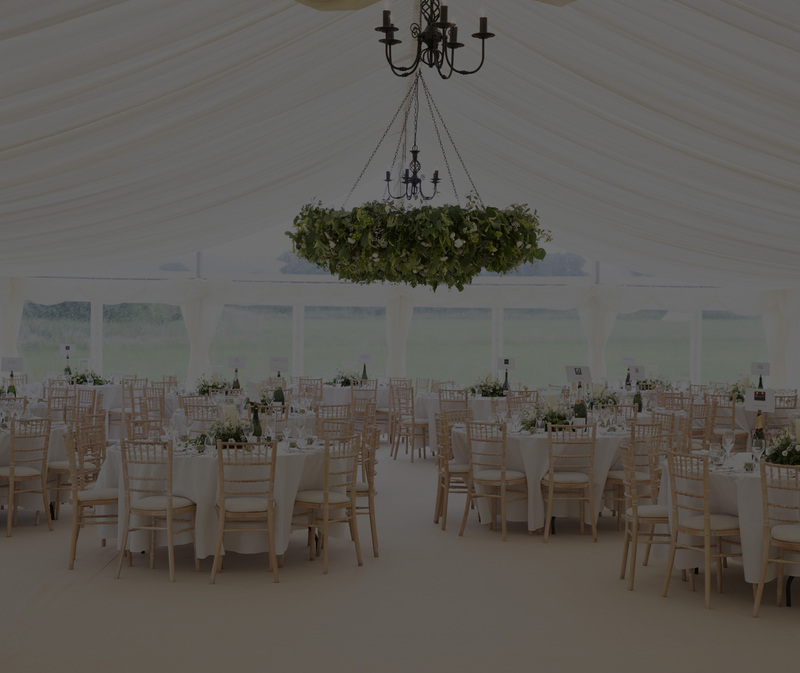 All About Me was founded in 2012 by four directors who share a common passion for providing an unrivalled standard of marquee and tipi hire and customer service within the UK’s events industry. 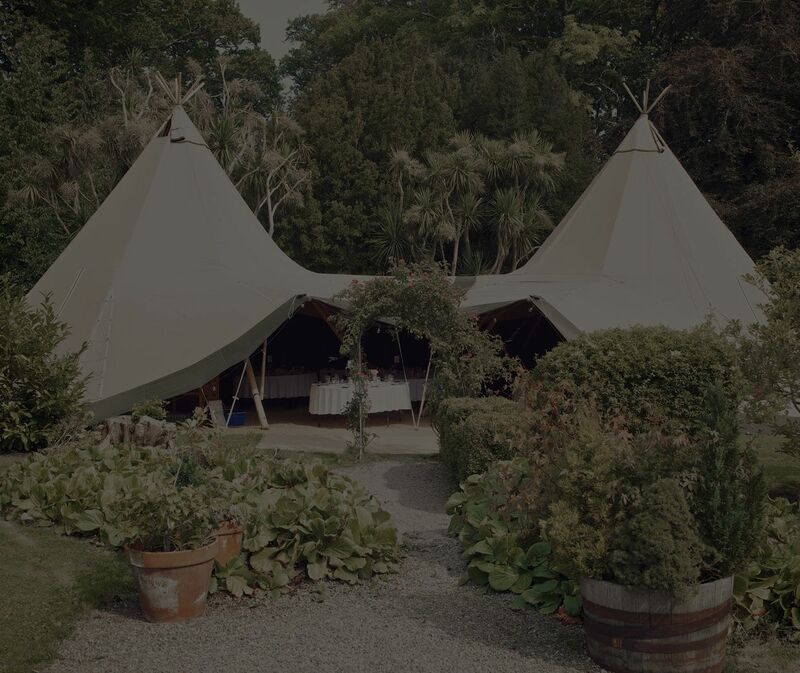 We currently have a beautiful selection of different tipis and marquees available for hire; from stunning luxury tipis to smaller, cosier types that are perfect for intimate gatherings. 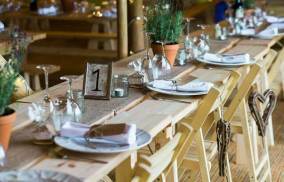 Our delightful Marquees and Tipis are available to hire for a whole host of different occasions. 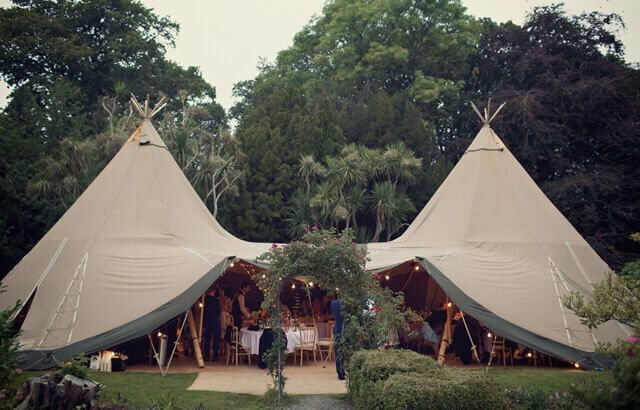 You can hire singular, stand-alone marquees and tipis for an intimate get-together, or if you’re looking to host a bigger event, then there’s the option to link our marquees and tipis together, creating the ultimate party venue! 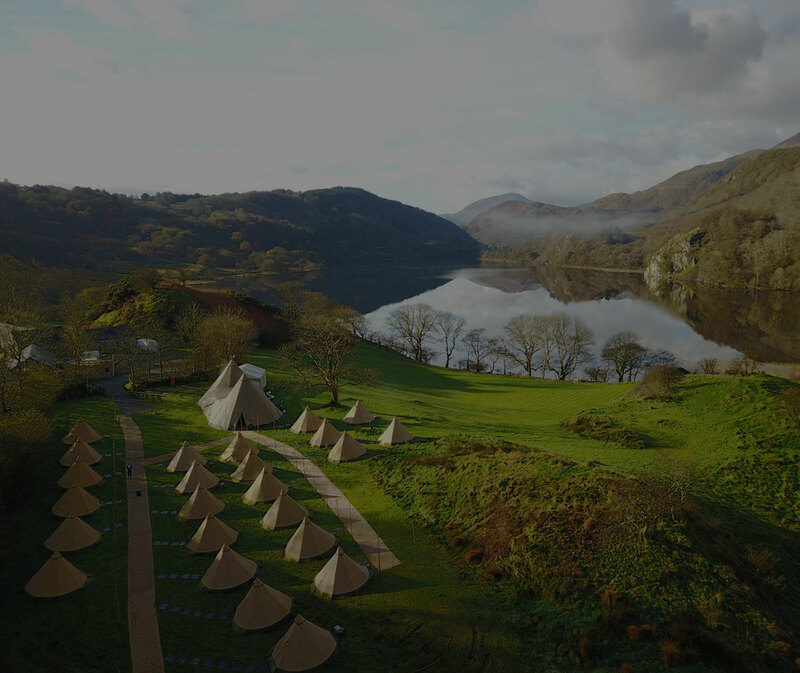 Please feel free to browse through our selection of marquee and tipi tents and give us a call or SEND US A QUICK EMAIL if you’re unsure which one’s right for you! 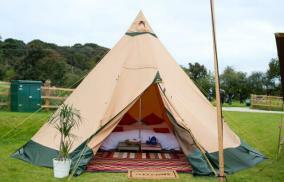 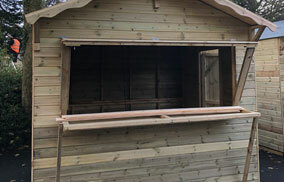 We’ll happily guide you through all of our products, services and tipi furnishings.